"It even has a cushioned handle for extra comfort during any marathon steaming sessions. 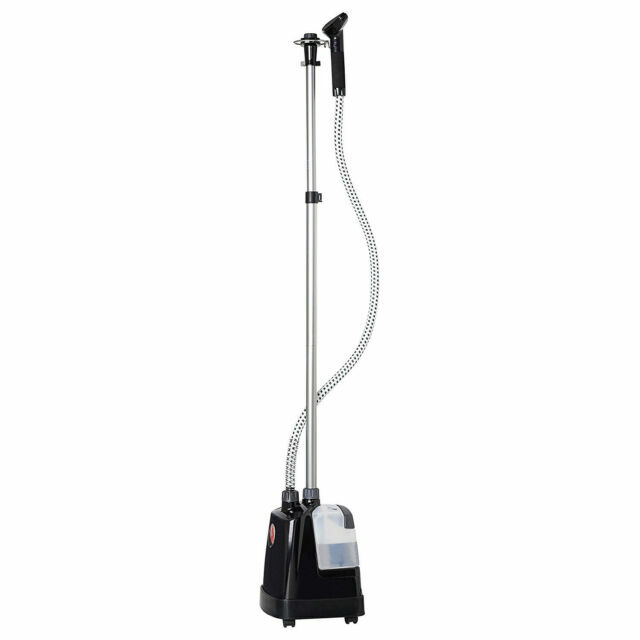 1,500 watts of powerful, continuous steam to tackle any job. Ready to steam in only 2 minutes so you can get the job done quickly."